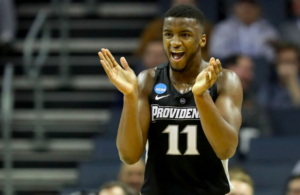 Providence is once again looking South on the recruiting trail. April 5 marked the end of the “dead period” for college basketball recruiting, meaning coaches were free to visit prospective students at their high schools or set in-home visits. PC’s staff visited 2019 guard Trey McGowens of powerhouse Hargrave Academy on Thursday afternoon. 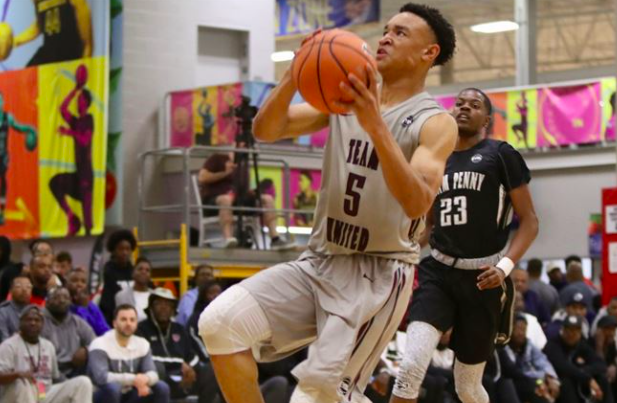 The 6’4 McGowens (a South Carolina native) is one of the top 100 players in the country — a terrific athlete who saw his stock rise over the past six months after a strong AAU run and transferring to Hargrave. Providence offered him a scholarship in March, joining the likes Clemson, Baylor, Kansas St., North Carolina St., Minnesota, St. John’s, URI, TCU, and a host of others. 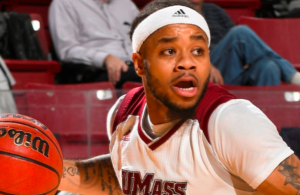 McGowens played locally twice this season. 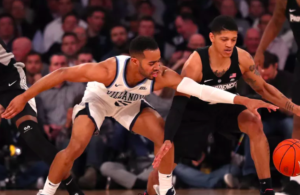 He shined at the National Prep Showcase in New Haven in November, and returned to Connecticut for the Prep National Championship in March when he scored 25 points in front of Ed Cooley. He told Rivals he is friends with 2018 Friar pledge David Duke. Jimmy Nichols, another 2018 PC commit, is also from South Carolina.